This week, CUPE is encouraging school divisions and the public to take time to recognize school support workers in Manitoba. The provincial government has proclaimed School Support Staff Recognition Week from September 25 to September 29, 2017. “CUPE school support staff help make our schools a safe, clean, positive place of learning and development for students, families, and the wider community,” says Terry Egan, President of the Canadian Union of Public Employees – Manitoba, and a school custodian himself. CUPE members in the education sector perform cleaning, custodial, maintenance, courier, mechanical, and utility work, provide clerical support to teachers and administrators, support learning and student inclusion and attendance in the classroom and the community, bus children and teachers to and from schools and on field trips, help keep school libraries relevant and organized, support learning through information technology systems, work to improve literacy, support food services in schools, and support fundraising, sports, extra-curricular and community activities. 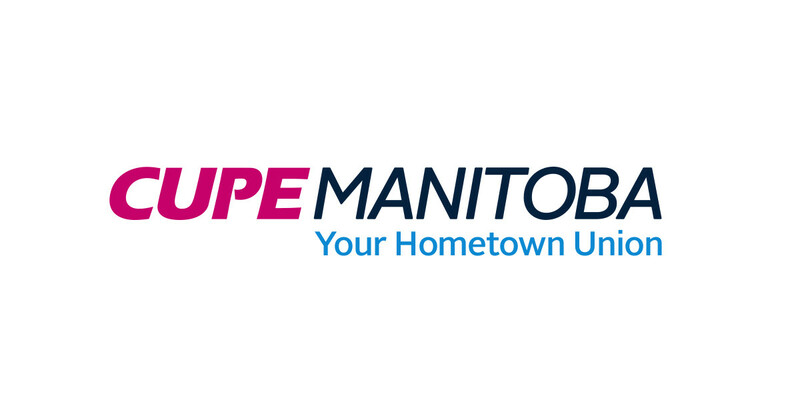 CUPE is pleased to join the Province of Manitoba in recognizing the important work our 5,500 members perform in school divisions across the province during School Support Staff Recognition Week from Monday, September 25 to Friday, September 29.